Why pay more to rent a space for your party when you could transform your very own kitchen and living space into the next amazing spot for a private event? Even with very limited space, private catering can make your next in-house social event or party incredibly relaxing and memorable. Food First Chicago offers in-house catering for refined, elegant dining experiences for any private event. Food First Chicago has years of experience offering in-house catering and we stand out for our friendly services and tasteful, fresh catering solutions for small, medium and large residential events. Working with Food First Chicago means working with a hassle-free food service that is customized to your preferences. 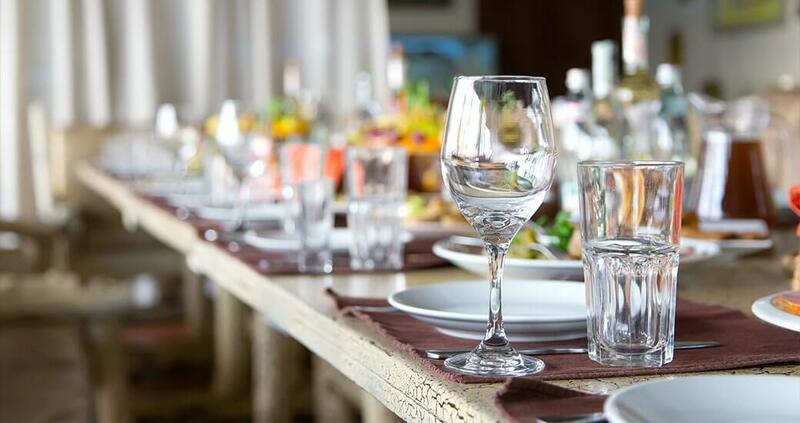 Our clients can choose among many foods and catering solutions to ensure that everyone at your private event has a relaxing, satisfying dining experience or social hour. We use only top quality ingredients in the mouth-watering appetizers and courses we serve our valued guests. Our staff can prepare and serve everything from appetizers to dessert, and we always provide alternative options with every meal we feature. At Food First Chicago we strive to keep our menu options flexible so that your specific needs can be met to the best of our ability. Food First Chicago is the private catering expert that can always accommodate guests with dietary restrictions or guests who are intolerant to certain food groups. We can also create custom menus for your gathering. Just let us know what you have in mind and we can come up with something unique that fits your vision. Food First Chicago has years of experience with exceptional private catering services and we will do everything to make your next get-together with family, friends or coworkers the most relaxing one yet. We always take great care when working with new clients because we know how important it is to adhere to food regulations and other special requests and details. We always aim for customer satisfaction so we are always attentive to our clients’ vision for the planned event. Food First Chicago always hires experienced, qualified staff, who are professional, efficient and polished when your private event is ready to begin. We ensure that you will always feel comfortable welcoming our staff into your home since we know that when you are holding an event at home, you want to feel that you can trust the people you hire. Working with Food First Chicago means working with a caterer that is willing to expertly and elegantly delight your guests by delivering mouth-watering, beautiful food with an impeccable service to match your event. Our team is ready to discover what you have envisioned and to help you make it a reality, so call us today to inquire about price quotes or availabilities. With the number one choice of private caterers, we promise you won’t be disappointed.